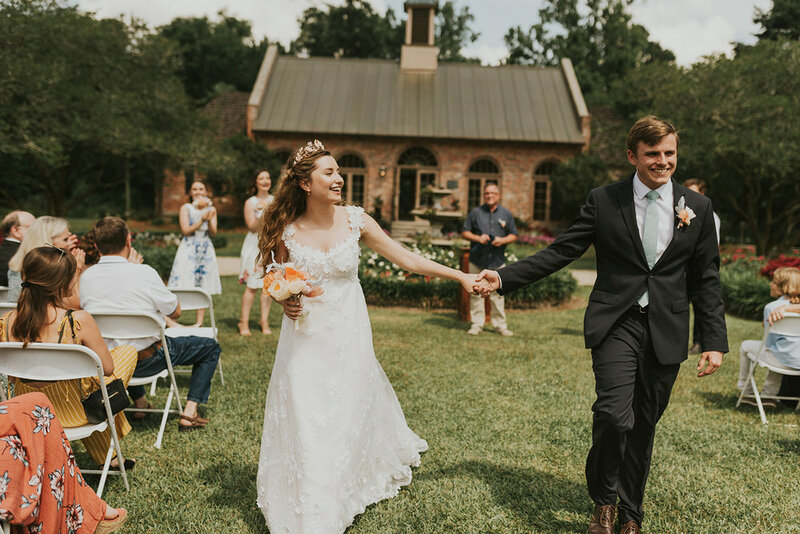 It is Throwback Thursday AND Valentine’s Day and we are taking you back a little bit to May of 2018 to Jean and Zachary’s Boho Chic wedding at the LSU AgCenter Botanic Gardens in Baton Rouge! The love was definitely in the air for these two that day and we absolutely loved this bride’s style. 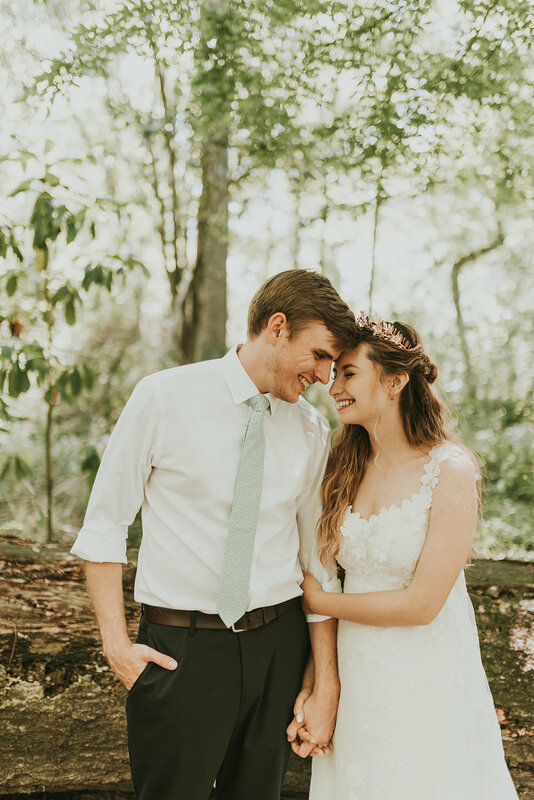 Jen Menard Photography captured the love these two have for each other perfectly. Tina with Verde Beauty Studio created a beautiful natural look for Jean’s makeup that matched perfectly to her vintage style. 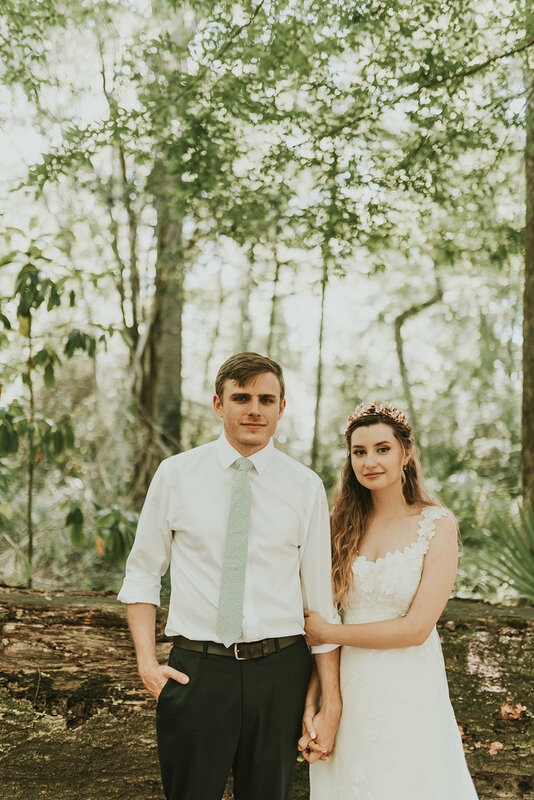 Zachary and Jean chose to have a brunch wedding at the LSU AgCenter Botanic Gardens, which was a perfect fit for their boho chic style wedding. It was a GORGEOUS day!